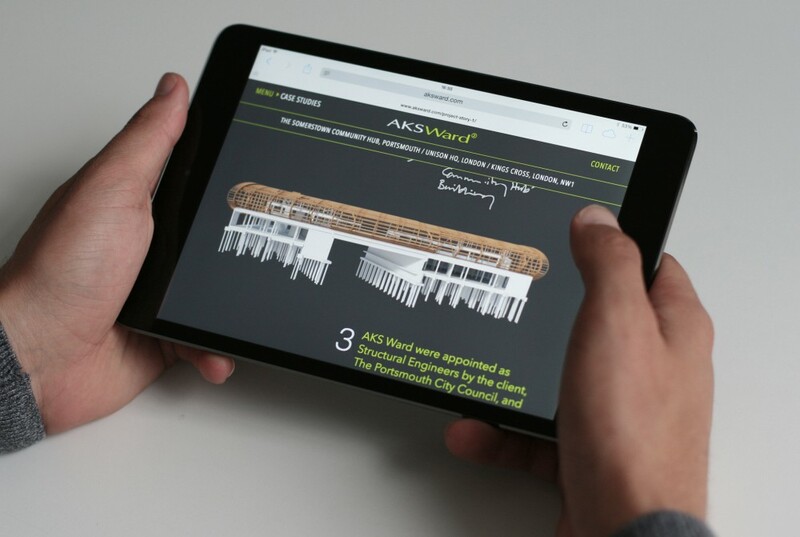 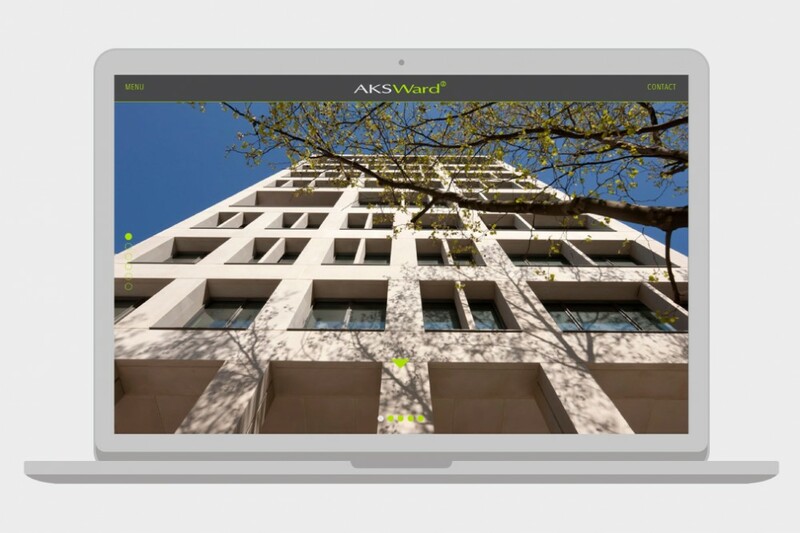 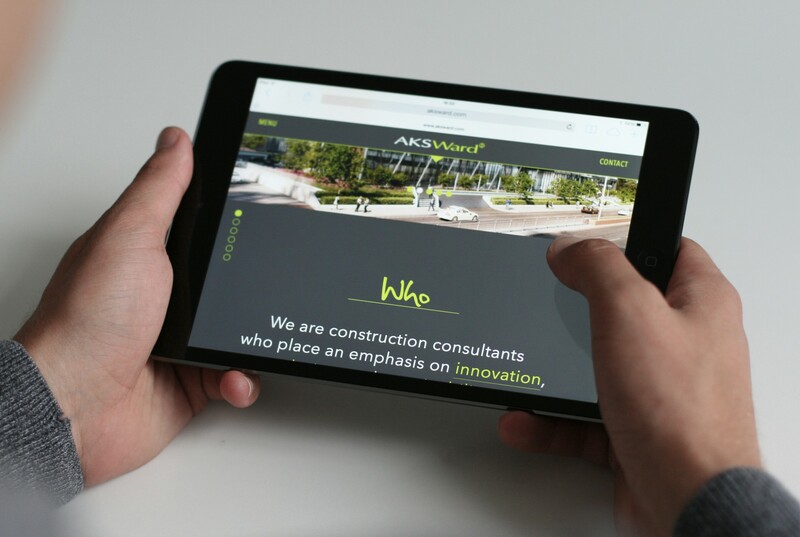 Re-Format re-designed the website for structural and civil engineers, AKS Ward. 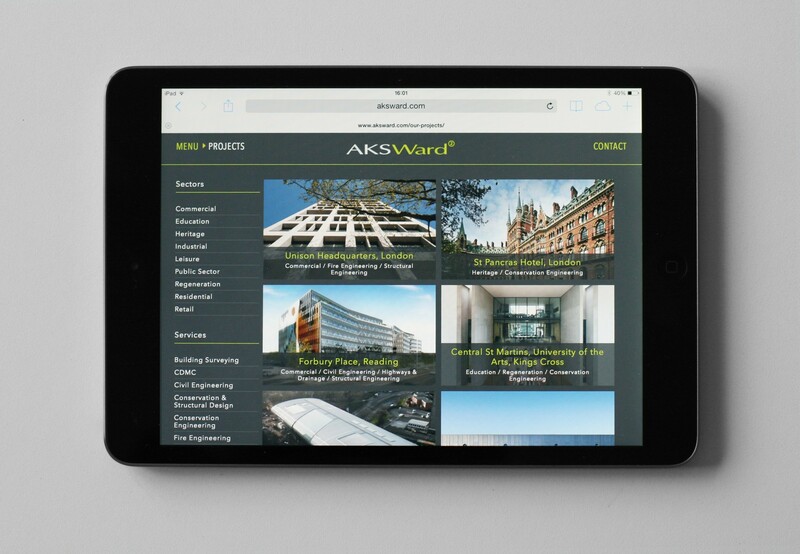 With four offices and a range of services, the aim was to demonstrate the breadth and scale of the work AKS Ward does and to communicate their core services from the outset, in a clear and digestible manner. 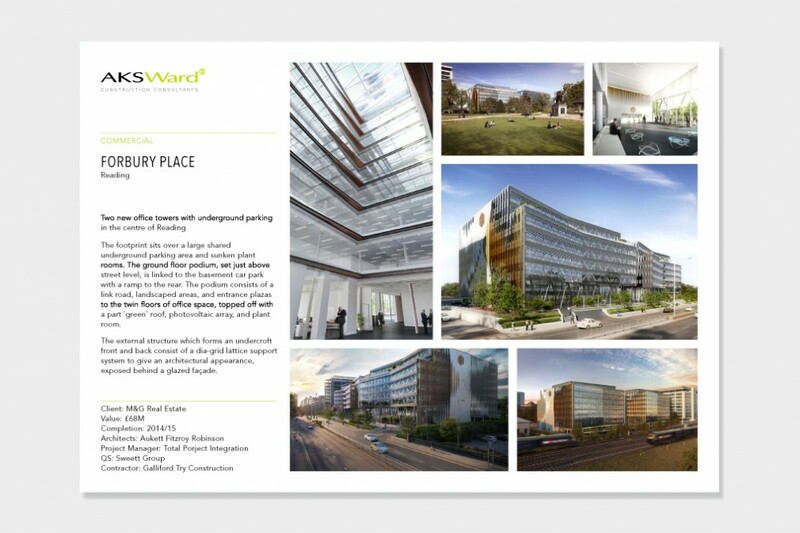 Another key feature of the site is the case studies; these take a more detailed look at projects from the inside out, telling the full story rather than just showing images of the finished building.